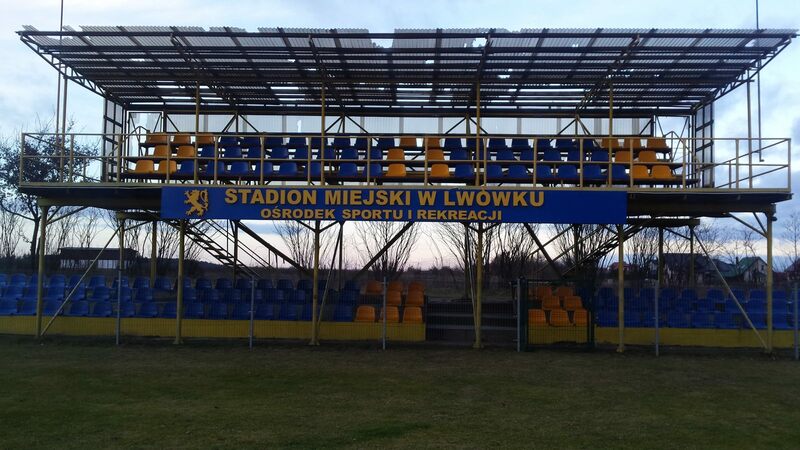 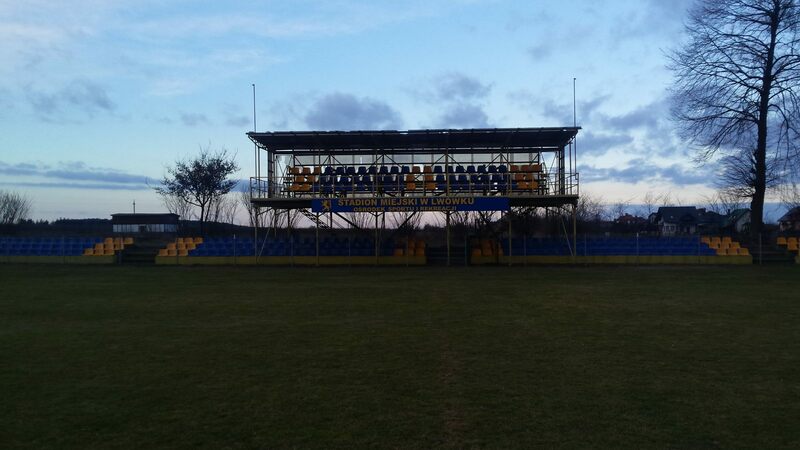 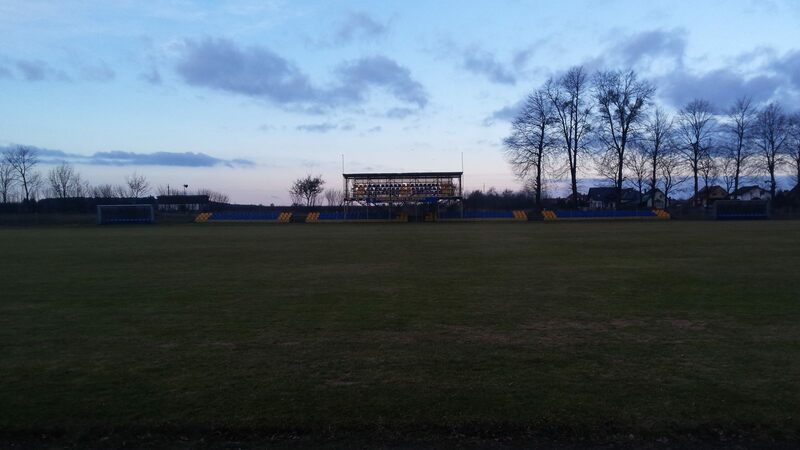 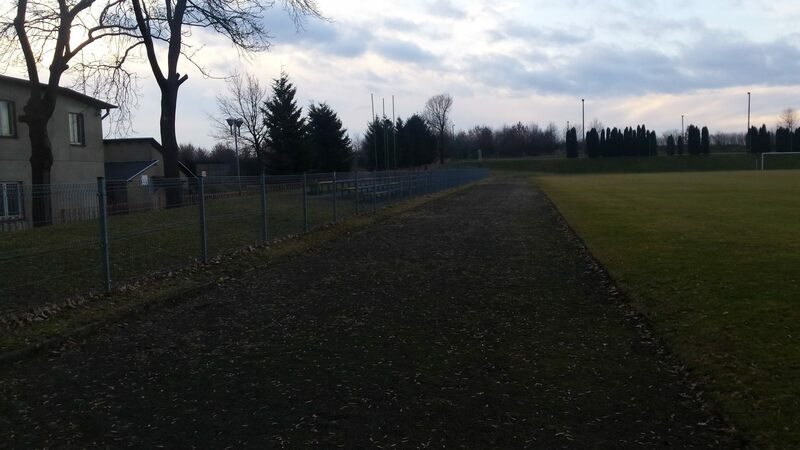 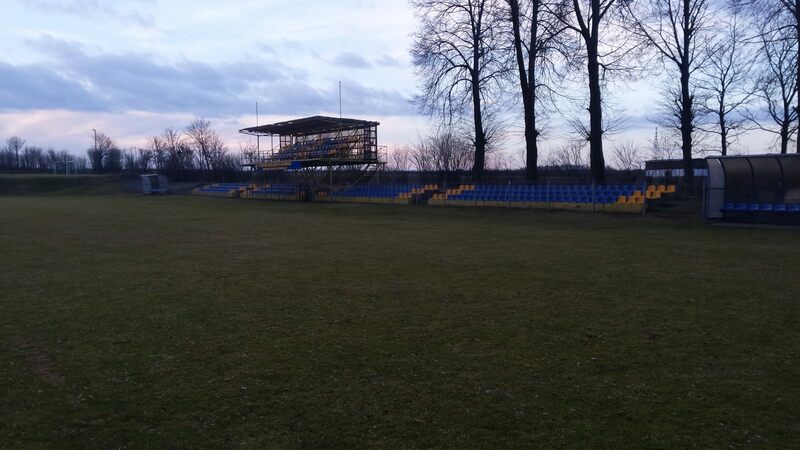 Football has almost a century of history in Lwówek but the current ground hardly matches the heritage. 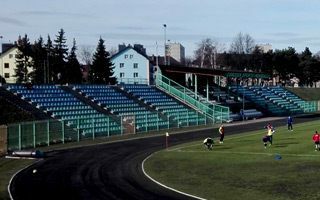 While it used to be considered to hold up to 3,000 people, the municipal stadium in Lwówek has a much smaller actual capacity. 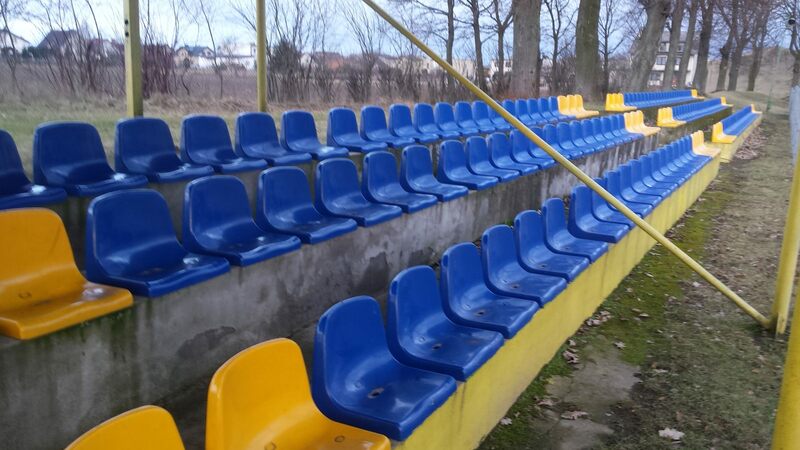 Rightly so, as 3,000 is almost the entire population. 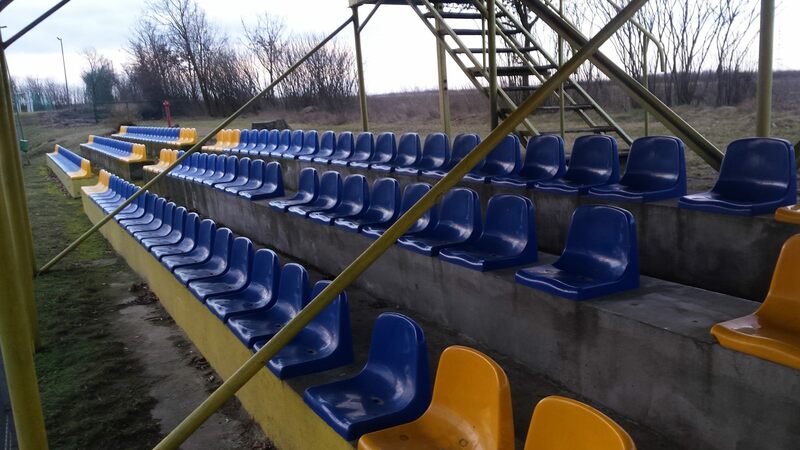 To offer enough seats the west stand was modernised, including a very odd second tier with over 50 covered seats.